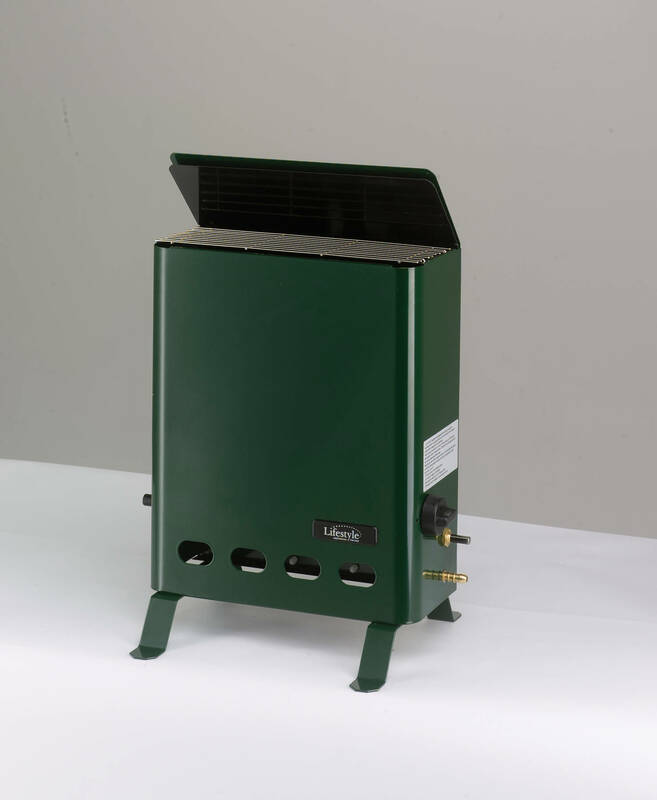 High Quality 2kW Electric Heater - Simple operation. Made in Europe - Best quality and price. Piezo ignition - Easy start up. Thermostatically Controlled - Remote operation for convenience. Powder Coated Green Finish - Rust proof and smart looking. The Eden 2KW Greenhouse Heater is perfect for heating spaces up to 60 sq.ft. Featuring Thermostatically controlled blue flame burners and a full ODS safety valve and flame failure device to ensure complete safety.